Asim Jofa burst on to the Fashion scene as a breath of fresh air. Having been certified in Design from the prestigious Central Saint Martins, Asim went on to create ripples in the fashion industry. In the same year Asim bagged the Collection of the Year award held by the Pakistan Fashion Awards. He continues to improve on perfection and in the future, Asim plans to create more buzz and dress Pakistani women fabulously, breaking fashion stereotypes along the way. Established in 1989 Sana Safinaz, founded by Sana Hashwani and Safinaz Muneer, is an established fashion label and one of the most prestigious and diversified in Pakistan. Partners and sister’s-in-law Sana and Safinaz are the driving force behind the label which is an all-encompassing life-style brand. Apparel collections include but are not limited to Pret, Diffusion and Bridal Couture lines. 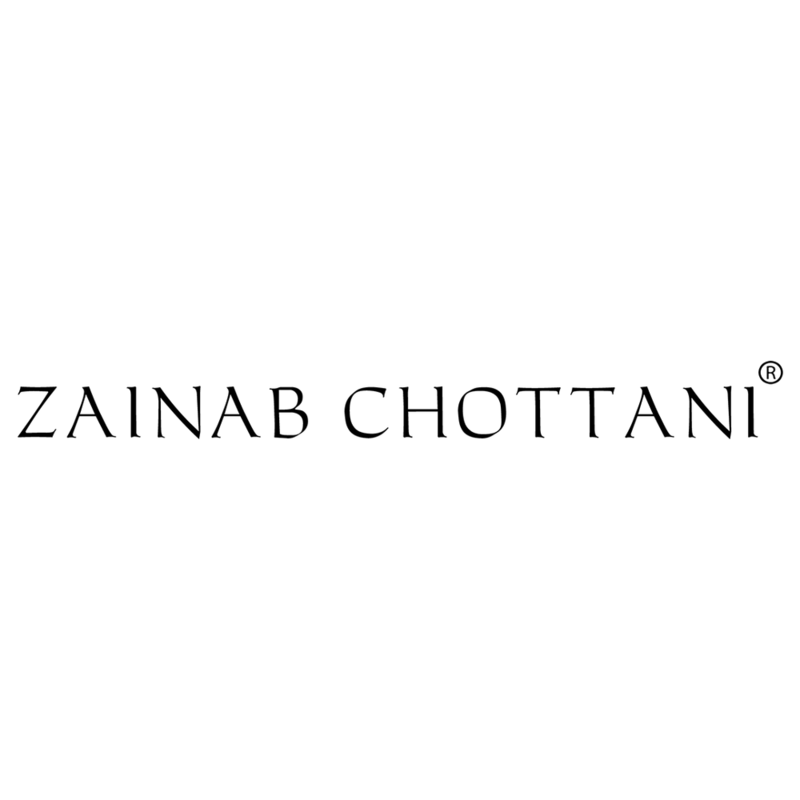 Zainab Chottani is a name which symbolizes high end fashion. She started with bridal dresses and has recently added pret to her impressive forte. Ushering his brand in with bridging contradictory worlds has made Gaurav Gupta the most swiftly recognized name in Indian fashion. Gaurav works very closely with lines and the motion of fabric. Embroideries in three dimensions, volume play and extempore draping have created a signature look that is hard to place but is reminiscent of a familiar classic. Mehdi is one of the top most brands of Pakistan, producing and delivering the most stunning and glamorous designs for the people in love with fashion. Mehdi does not believe in what is in and what is out, he rather believes in statements. He always promises to create a silhouette what a perfect fit, alluring cut, a dreamy fall of the design and mouth watering colors that blend into the signature Mehdi embellishment style. “Versatility is what he labels as his biggest strength”. Amir Adnan has been at the forefront of men’s fashion evolution in Pakistan for the last 25 years. The designer has changed the way men express themselves through luxury ready-to-wear and hip casual clothes. His designs are flamboyant, bold and different. The Sania Maskatiya design house uses only pure fabrics cut and draped in a range of silhouettes creating versatile looks across all their fashion lines. Indeed the acclaimed house of fashion engages the finest craftsmen across Pakistan, hailing from generations of artisans practicing time-honoured craftsmanship and embroideries. Karma is the leading luxury fashion house of Pakistan that provides its clients classic elegance, star power glamour, fabulous clothes and the complete retail experience. Karma consists of three brands, Karma Pink, Karma Couture and Karma Wedding. Gul Ahmed offers an extensive range of fabrics including Lawn, Khaddar, Karandi, Viscose, Cambric, Chiffon, Silk and Latha. Our exclusive collections range from fancy suits for party-wear to casual wear. As a brand, it represents top quality with the latest styles and has steadily and successfully built its brand value year by year. Naushemian, the company has earned a well deserved reputation of manufacturing the most esthetically pleasing groom wears solutions available in the local market. With a team of professional designers, stitchers and cutters, Naushemian is presently one of the leading groom wear brands through out Pakistan. Ranging from exclusively designed sherwani’s to top-of-the-line royal turbans, Naushemian’s groom wear packages are very much appreciated among the customers. Sisters Nickie and Nina, are the power-house of creativity behind the fashion brand Nickie Nina, revered today as one of the pioneers of Eastern Haute Couture. Since its inception, the design philosophy of Nickie Nina has been to amalgamate traditional embellishment with unconventional cuts that, when fused with rich fabrics and textures, creates a classic Nickie Nina ensemble.